Hubbell Lighting, headquartered in Greenville, SC, is a core business platform of Hubbell Incorporated. 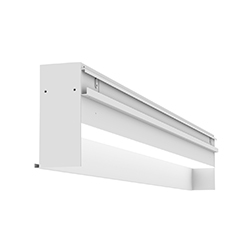 The platform supplies a comprehensive range of indoor and outdoor lighting products to industrial, commercial and institutional applications and is one of the largest manufacturers of residential lighting fixtures in North America. 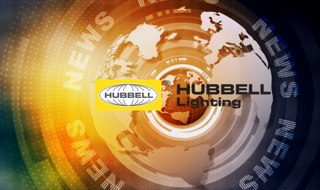 The Hubbell Lighting Newsroom is your go-to resource for the latest case studies, press releases, media, and more. 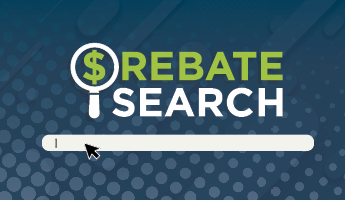 Save money and time on your retrofit or renovation projects with our new search tool that provides quick access to up-to-date energy rebates and correlating Hubbell Lighting DLC product information in your specific area. Finish your projects today with deep discount pricing. 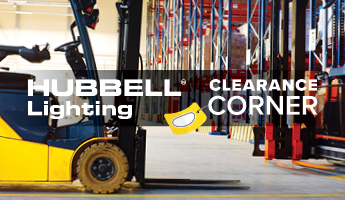 The Hubbell Lighting Clearance Corner is your one-stop location to find unbeatable savings on clearance lighting products. Featuring the static white flood with 6 distinct distribution patterns or RBGW with seven distinct color distribution patterns, a wide selection of mounting types, output distributions, lumen output, wireless controls, Bluetooth and DMX color control. The KFL flood family offers a scalability solution to cover a variety of applications and enhance their environment. 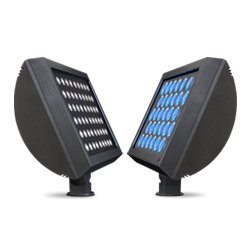 Featuring four aperture widths, a selection of mounting types, output distributions, lumen output, diffuser types along with dozens of features and options, the MOD™x family from Litecontrol is the perfect solution to any space or environment. 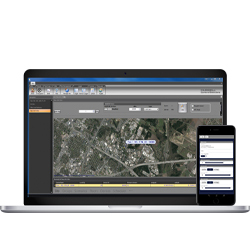 The NX Mobile App provides an intuitive and cost-effective tool for setup and configuration of NX room control and enabled luminaries using Bluetooth® technology. It is available for free download in both Android™ and iOS® versions. 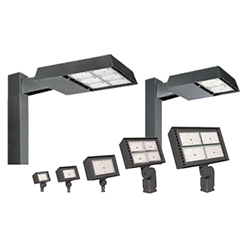 Hubbell Outdoor Lighting's Ratio family is available in two sizes for area and five sizes for flood as well as a variety of outputs allowing you to customize your lighting design to meet application requirements. createchange® is a comprehensive collection of resources, tools and product solutions designed to help you maximize energy savings while improving the quality of lighting. 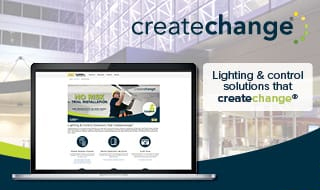 Whether you are completing a retrofit and upgrading inefficient lighting systems or starting from the beginning, Hubbell Lighting's financing and createchange resources help remove the barriers to finding the full solution for your space. 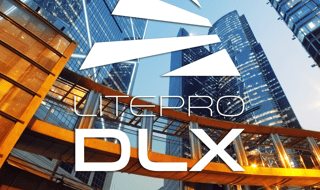 Create virtual worlds simply and intuitively with LitePro DLX from Hubbell Lighting. LitePro DLX allows you to create and design proposals in a flexible, comprehensive, and visually stunning fashion. 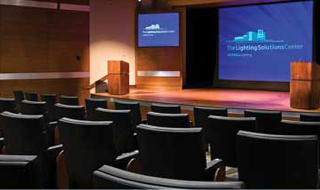 Hubbell Lighting’s Lighting Solutions Center is a cutting-edge industry education center that hosts seminars, interactive classes, and more. The Illuminations Blog from Hubbell Lighting features company and guest commentary on a wide variety of lighting topics – from the latest in controls and standards to best practices for applications and trends in luminaire design and performance. Engage with us on our social media channels and consider following us to see the latest in new product launches, tradeshows, promotions, and more.